Simply Tweet, Instagram or Facebook your best #ICANFLYSAS picture for a chance to win. All you have to do is log on to Twitter or Instagram and post your favorite pictures of Kenya with the #tag #WhyILoveKenya. Most importantly, mention what is it about Kenya that you love the most. Also email competition@mahalimzuri.virgin.com to be completely sure. Contest ends 30 August 2014. 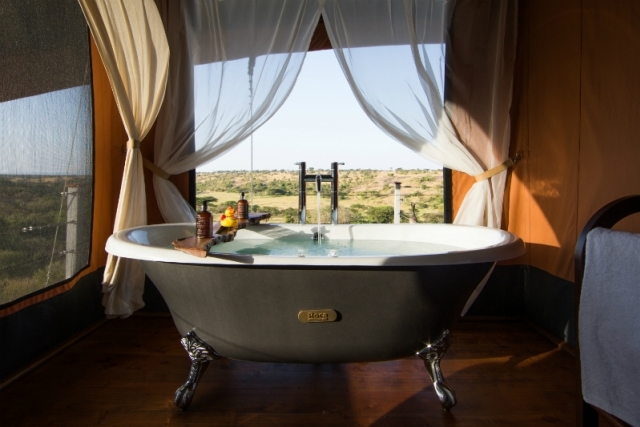 The winner wins a three night stay at Mahali Mzuri, Sir Richard Branson’s Kenyan Safari Camp. And this is a prize worth working for. For more details, click here.